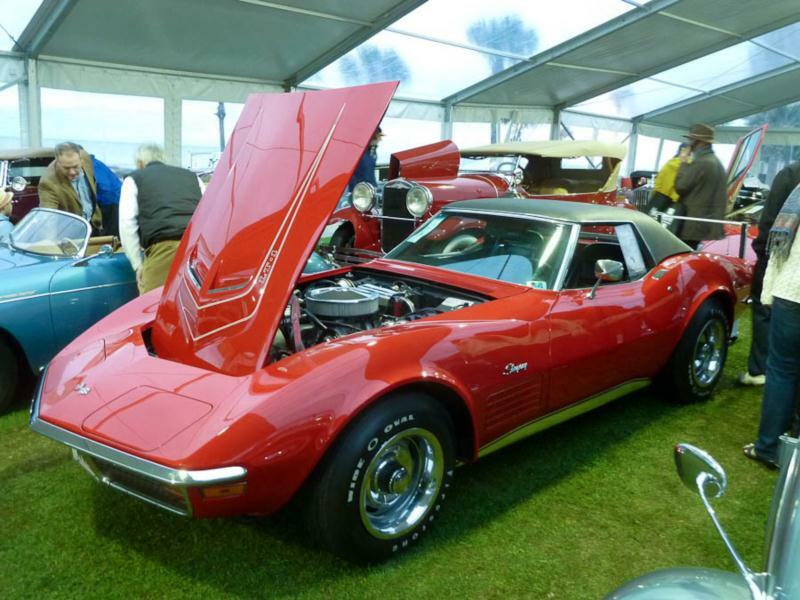 1968 was a high-water mark for Corvette production to date, with 28,566 vehicles sold, and for the very last time, roadsters outsold coupes almost 2 to 1. 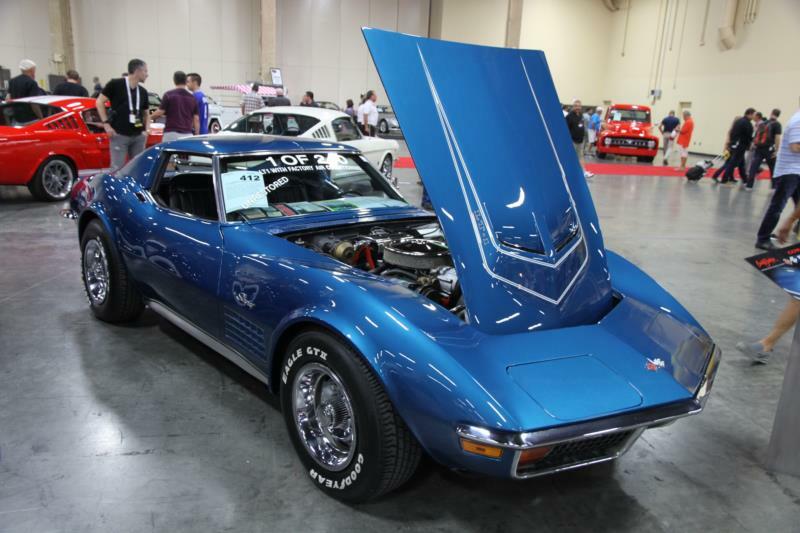 Nicknamed the Mako Shark, the “new” Vette sported refinements like hidden wipers, no vent windows, and T-Tops and removable rear windows on the coupes. 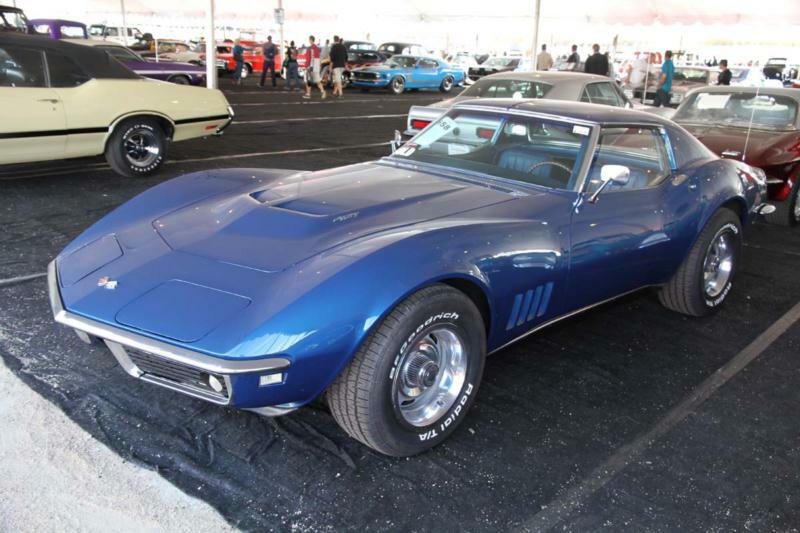 By 1969, production jumped to 38,762 units, and in 1970, factory fender flares and a new 454 making 390 HP kept Corvette at the top of the muscle car heap for the next several years. 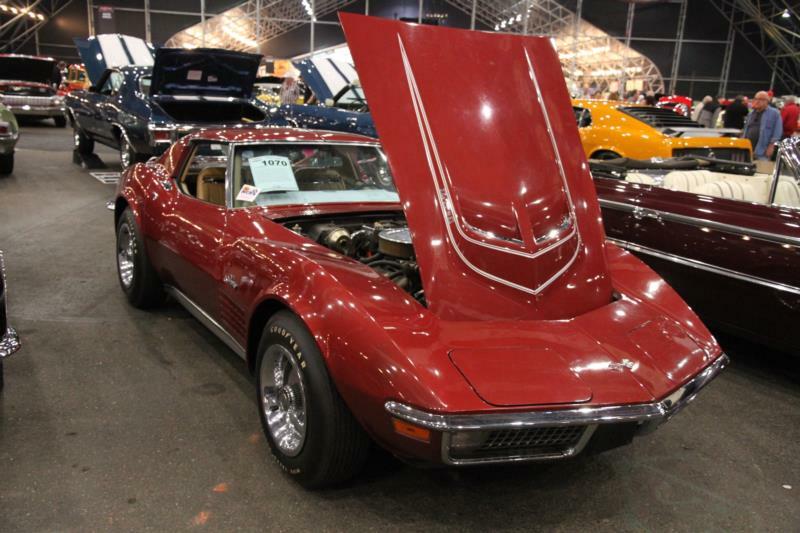 1972 saw government emission regulations severely limit the horsepower to a paltry 270 HP, and safety regulations spelled the end of chrome front bumpers on a Corvette. 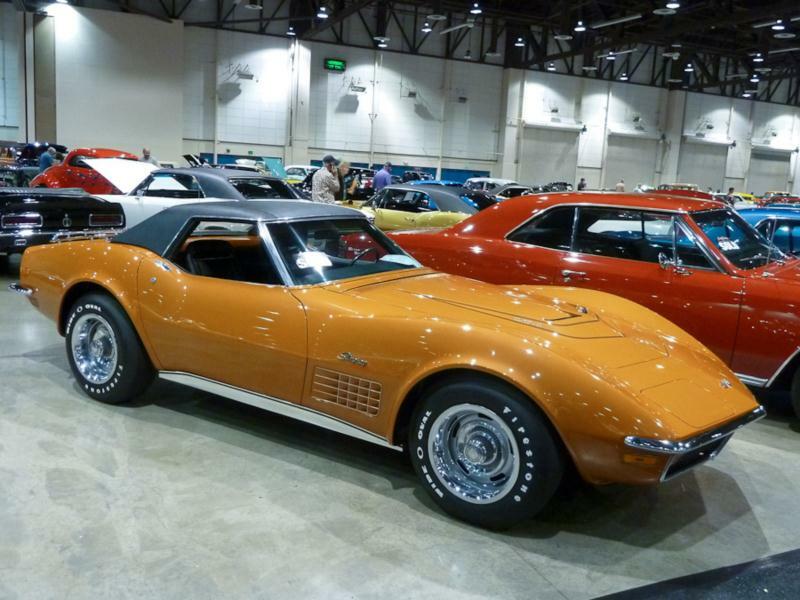 1973 Vettes were the first with Radial tires standard, 1974 brought us factory shoulder belts, and 1975 was the last Corvette convertible until 1986. 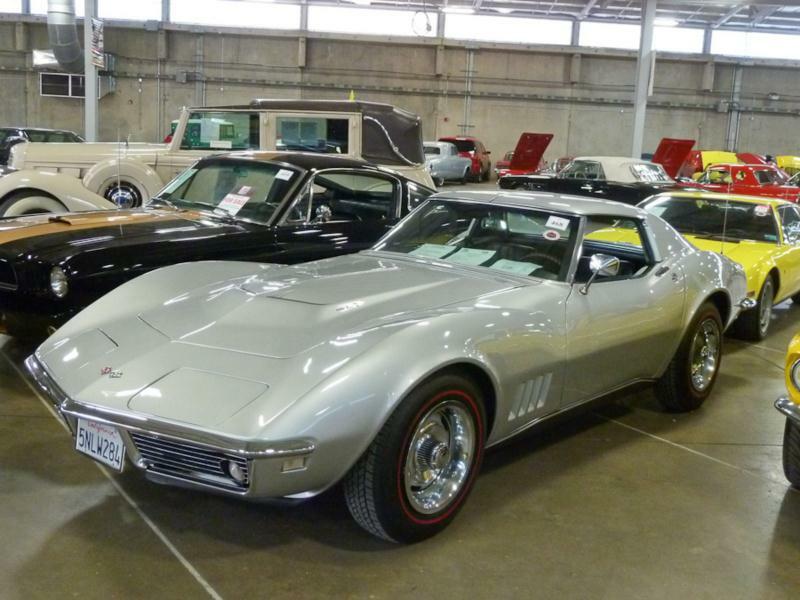 The venerable C3 Corvettes soldiered on until 1982, by which time leather seats and AM/FM were standard, but a manual transmission or an 8 track player were no longer available. 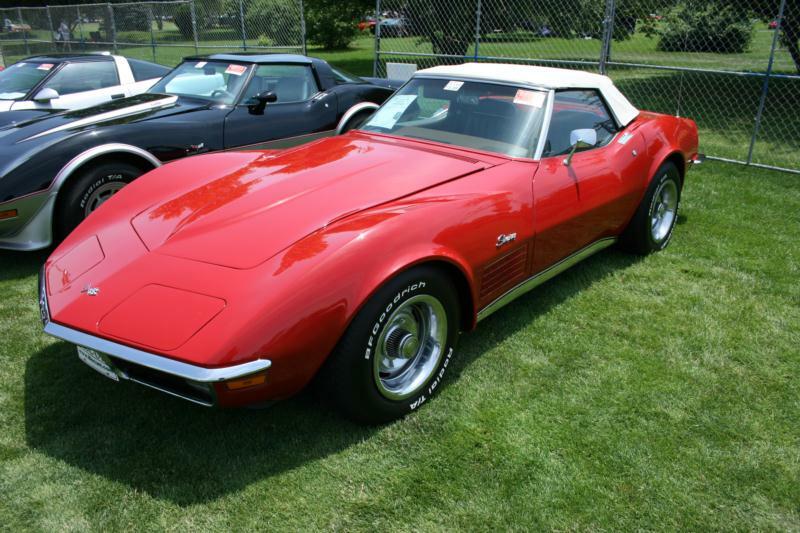 The Corvette had made the transition from a sports car to a touring car. 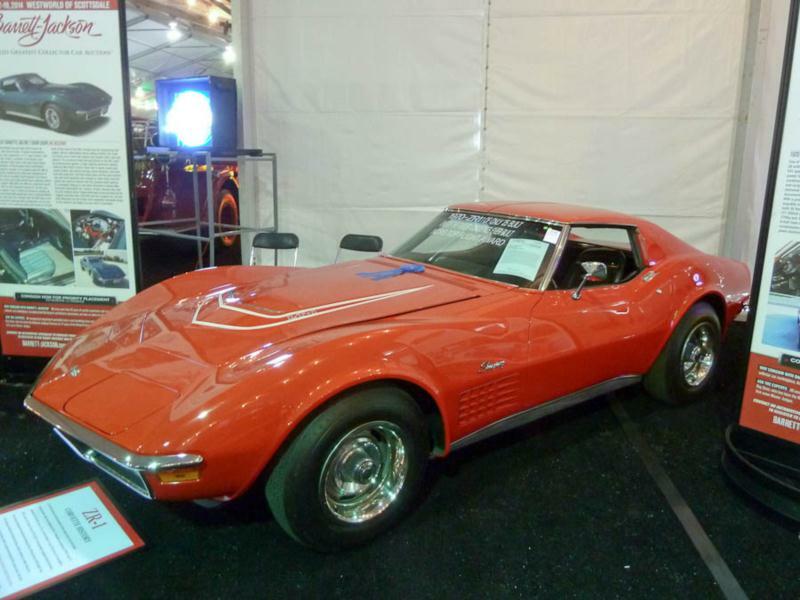 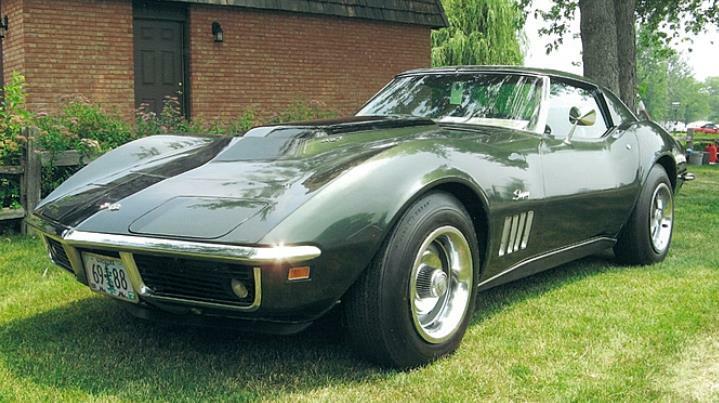 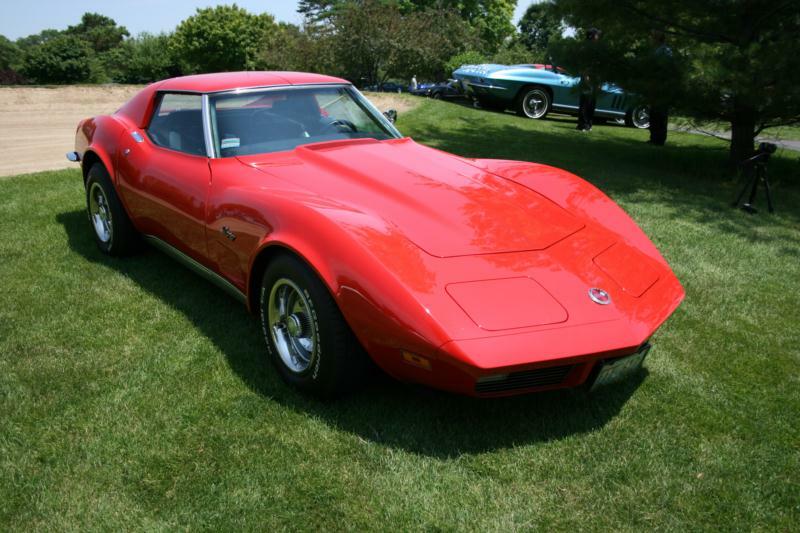 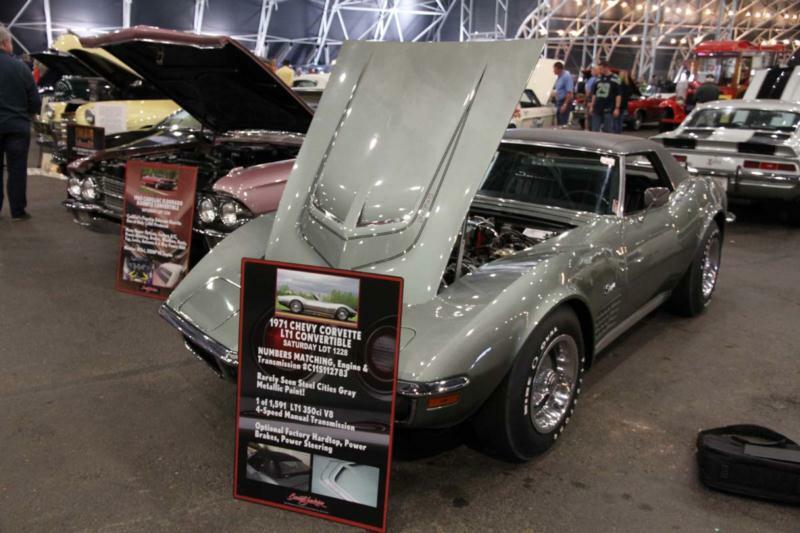 Click here to read Hemmings Motor News' Buyers Guide for the 1968-1972 Chevrolet Corvette. 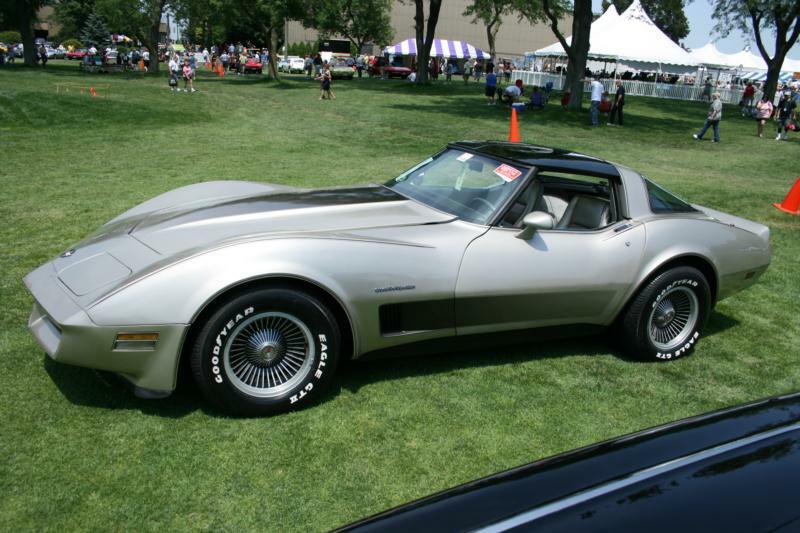 Click here to read Hemmings Motor News' Buyers Guide for the 1978-1979 Chevrolet Corvette.